Ski Week is coming to an end. I've been sooo lazy and I love it! 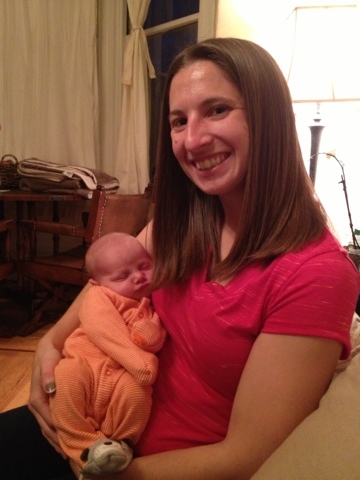 I had a blast meeting my friend's baby boy yesterday! He is such a cutie! Look, it's me holding him! The girls and I were late getting to book club because he was too cute to leave! I had planned to go put my room back together after getting new carpet this week, but there has been a change of plans. Apparently the carpet is late arriving and I won't get it put in until NEXT weekend! I don't actually care about when the carpet arrives, but I do care that I no longer have time to go put my classroom back together now. I was going to go on our extra time off this week. Next weekend means I will arrive Monday morning to chaos and things in wrong places (which never goes over well for kids with autism!). Not looking forward to that little gem of a day! I'm thinking I'll stop by Starbucks at the crack of dawn and see just how much I can get done before the kids come in. 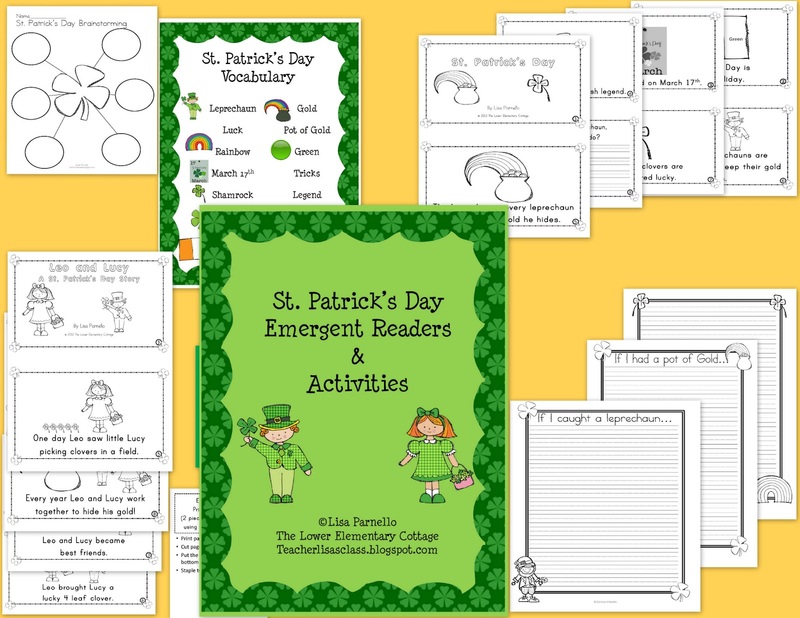 In my procrastination of lesson planning this week I made St. Patrick's Day Emergent readers. 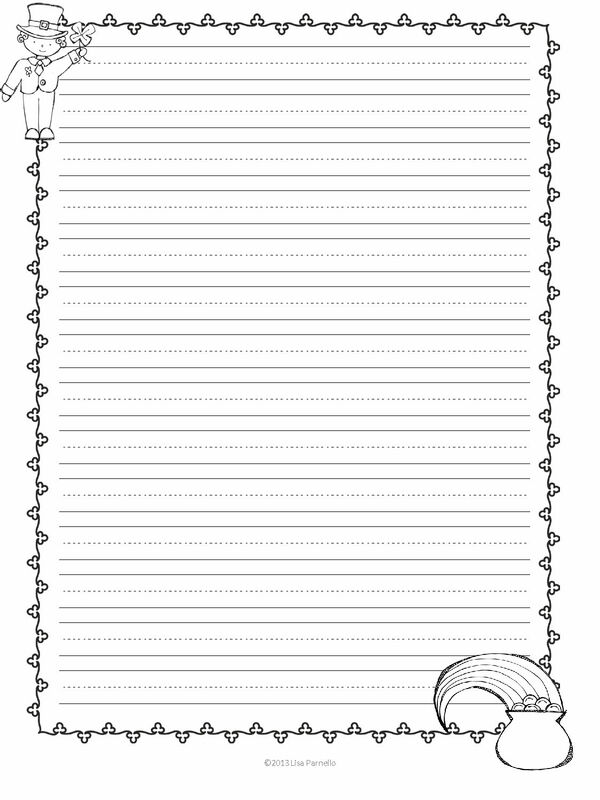 Then today I made an extra stationary page. There are 3 different ones included in the set. This freebie one is NOT part of my emergent reader set if you've already purchased it! Don't forget to download this little bonus too! Thanks, Lisa! I LOVE babies!